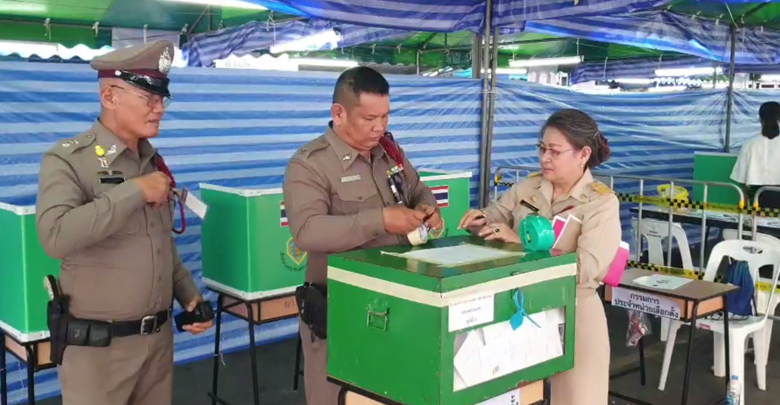 The Early-Voting took place yesterday (17 March 2019) for Thailand’s 2019 National Election. Almost 1 million citizens registered for Early-voting with an exact number of 928,789 registrations. Citizens show excitement by coming to their voting booths way ahead of time to line up. Citizens revealed that they traveled ahead of time to make sure that their name is on the right voting area so that they give their vote to the right party as they planned. There was heavy traffic as a result of citizens making their way to vote in time. Afterward, it was confirmed that voters would be able to cast their vote even after 17.00, the time that the voting booths planned to close. 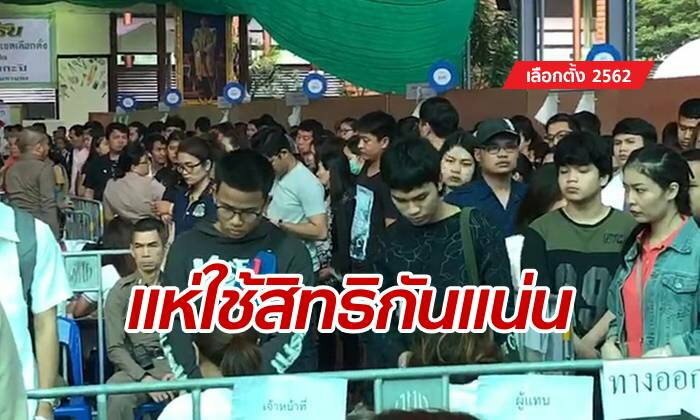 One of the most popular Early-voting area registered is Chatuchak district in Bangkok with over 24,000 citizens planning to come and vote. 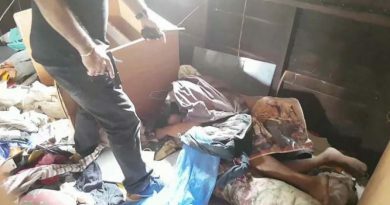 The Chatuchak District Director Arit Srithong reported there will be students from the Chandrakasem Rajabhat University and from the Reserved Officers’ Training Corps (ROTC) to come help district officials in assisting citizens in the Early-voting. 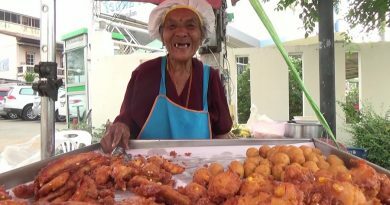 The Bang Kapi District is the most registered district to Early-vote with 61,402 registrations from citizens with voting rights from all parts of Thailand. The voting area is at the Ban Bangkapi School with 308 voting booths. Another district with citizens lining up to Early-vote is the Huai Khwang district with 40,816 registrations. Citizens came to the Huai Khwang voting area before the voting booths are even open with fear that they might not be able to cast their vote in time. Citizens participation to Early-vote in this years election displays the excitement to vote and to become a part of Thailand’s governing future. 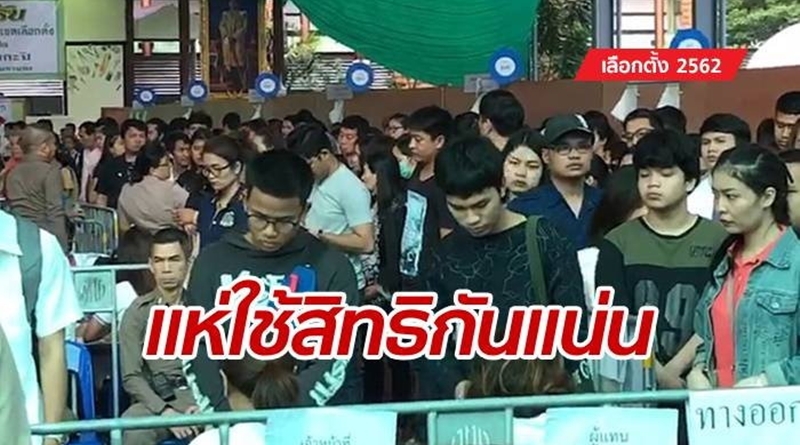 FB Caption: The Bang Kapi District is the most registered district to Early-vote with 61,402 registrations from citizens with voting rights from all parts of Thailand. 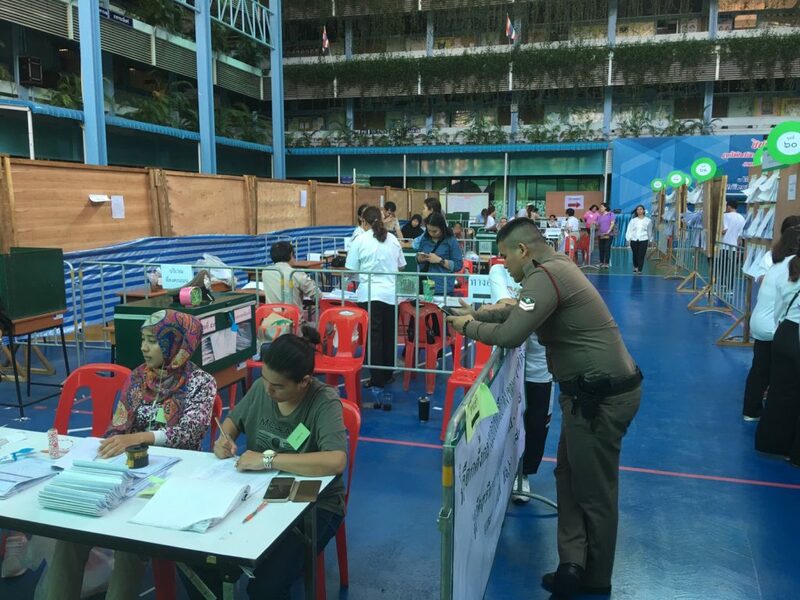 The voting area is at the Ban Bangkapi School with 308 voting booths.